I’ve been holding this news in for the longest. Whew. 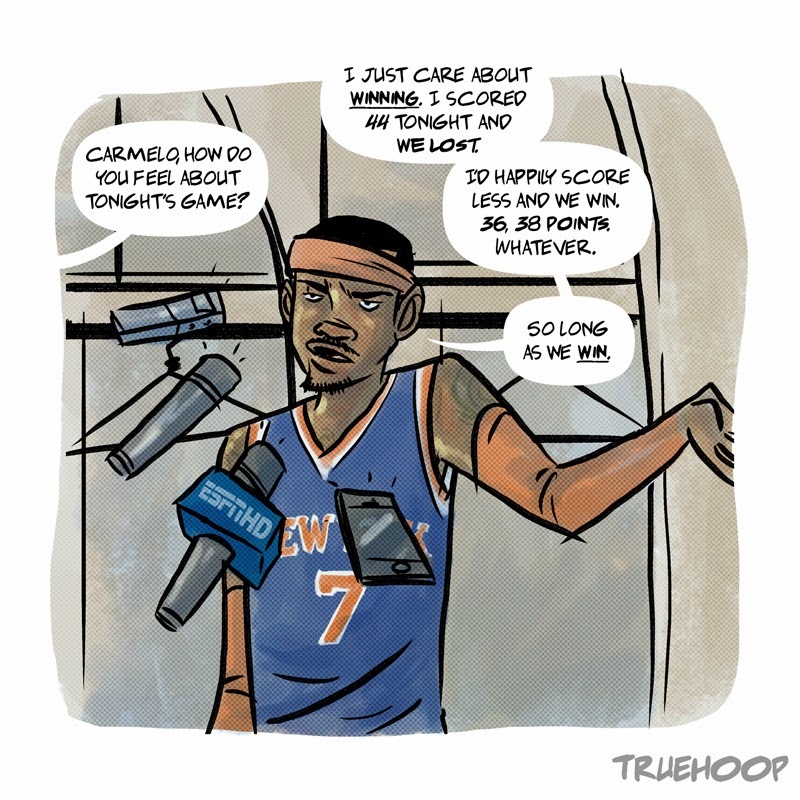 So along with the Complex joints, I’m also doing a weekly NBA comic series with Shea Serrano called “I Can Hear Jimi” over at ESPN Truehoop. The first one with Carmelo Anthony just went live. And now I have to start watching basketball. For reasons.